the seasoned first timer: Free Starbucks Cake Pops on March 11, 2011 only! I'm not a coffee drinker so Starbucks isn't really a favorite hang out place. But since they will be giving out FREE Cake Pops tomorrow, I just might drop by! 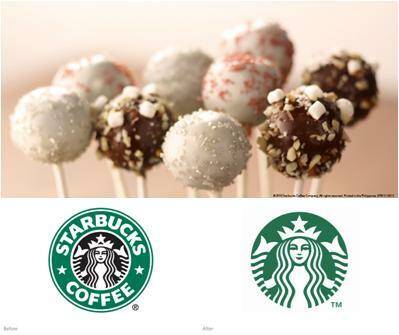 Free Cake Pops to the first 30 Starbucks customers on every Starbucks location. Promotion is valid only on March 11, 2011. Valid at all Starbucks nationwide. Contact your nearest Starbucks branch for more information. One Cake Pop per transaction. Cake Pop variant is subject to availability. Offer limited until supplies last. Not applicable to Cebu stores, Baguio stores, Bacolod, Boracay, Cagayan de Oro and Naga.